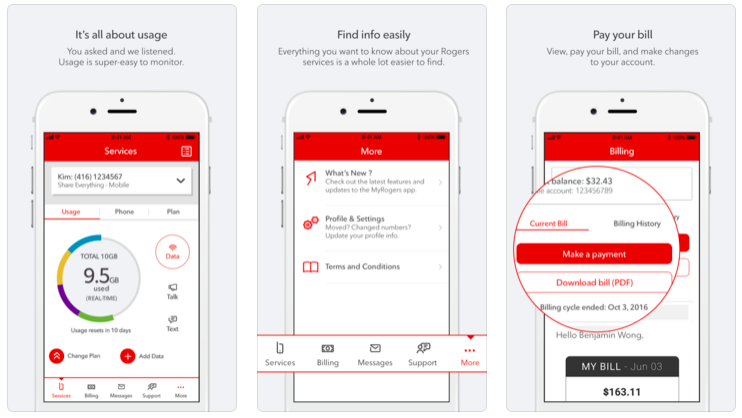 Rogers has updated its MyRogers iOS app to make it more visually appealing and consistent with its Android app. 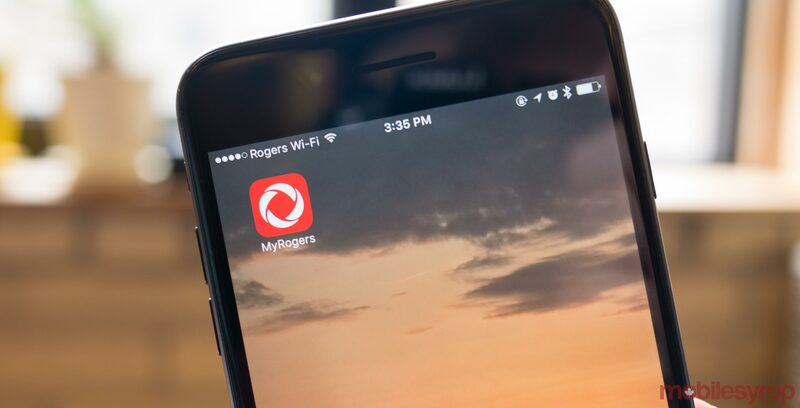 The MyRogers app for iOS, which is now at version 5.0, has a ‘simplified refreshed design’ and also comes with ‘improved performance for ease of use’ capabilities. More importantly, the app has finally been updated with Touch ID and Face ID support. Rogers also notes that customers will find it easier to access their bill and check their usage.